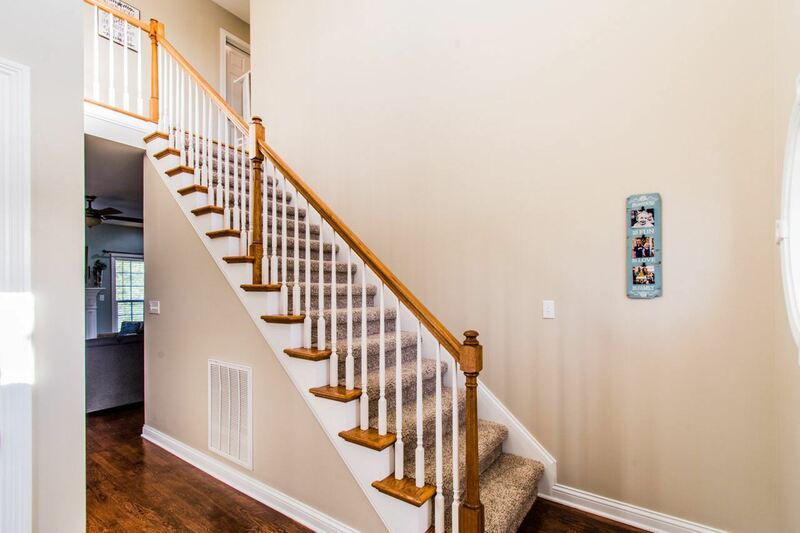 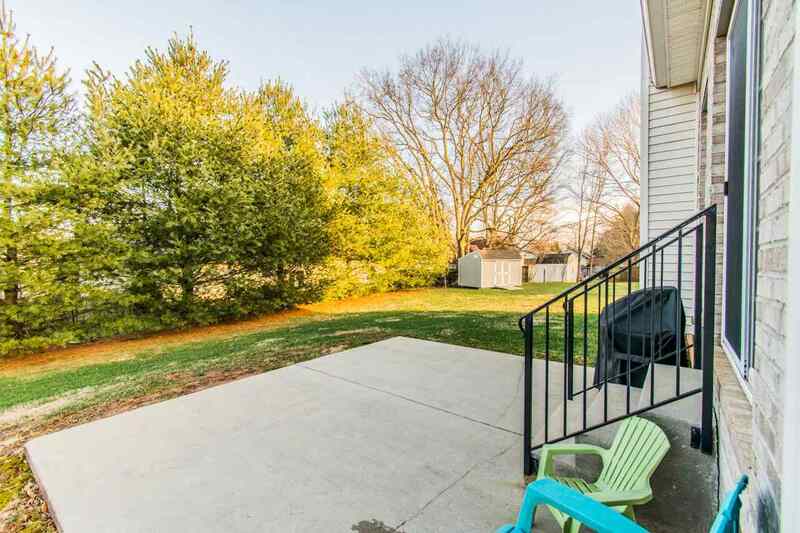 Come see this immaculately maintained home on a cul-de-sac in a quiet neighborhood. 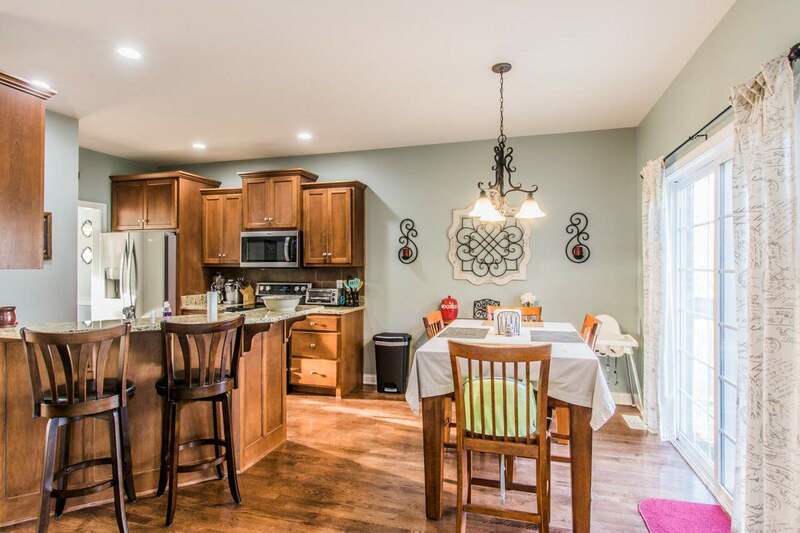 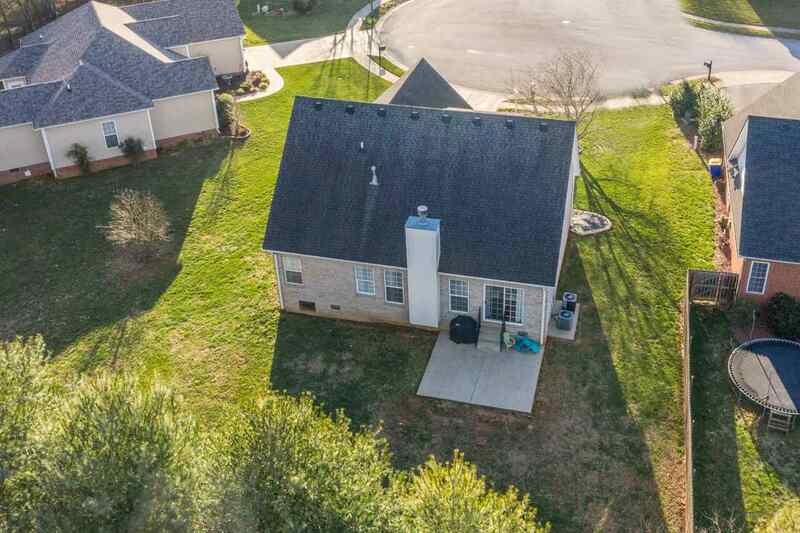 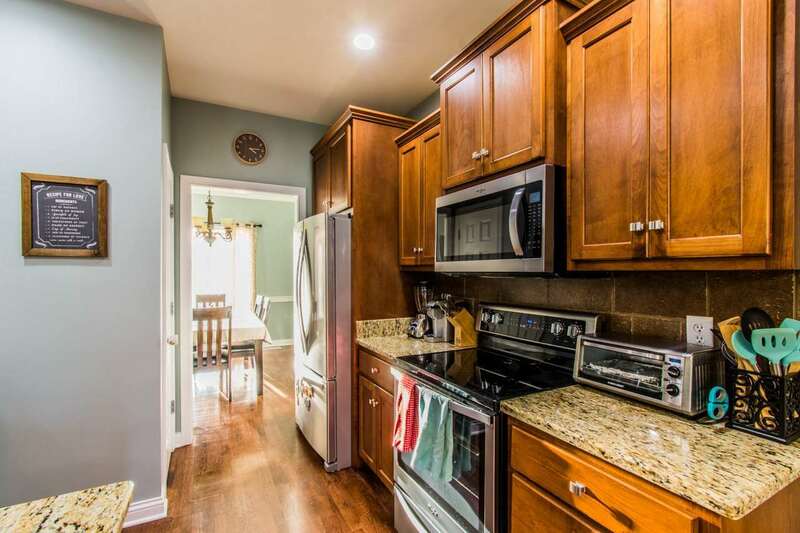 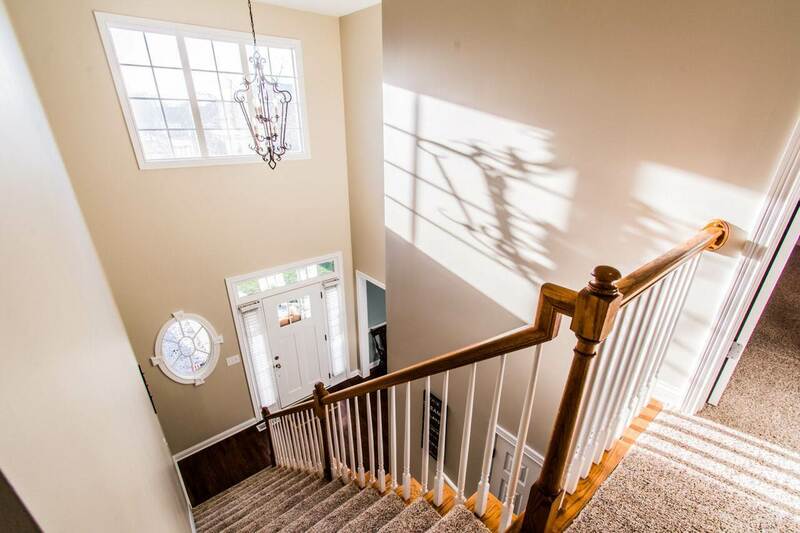 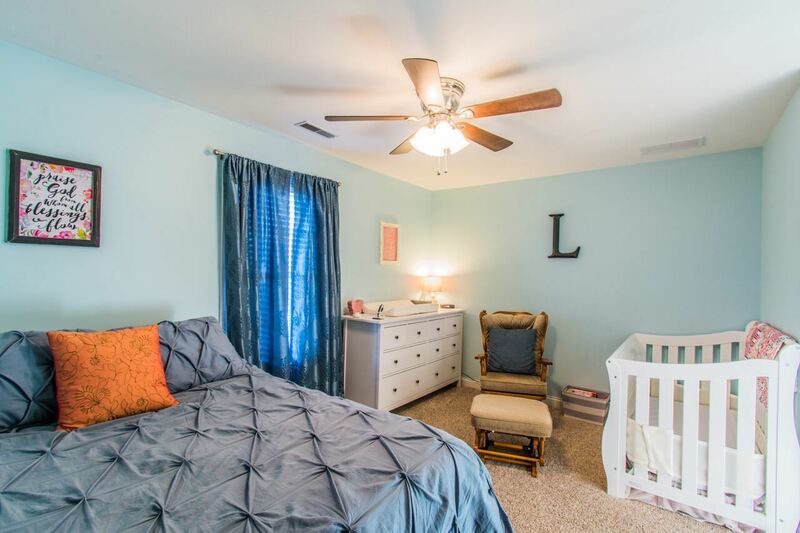 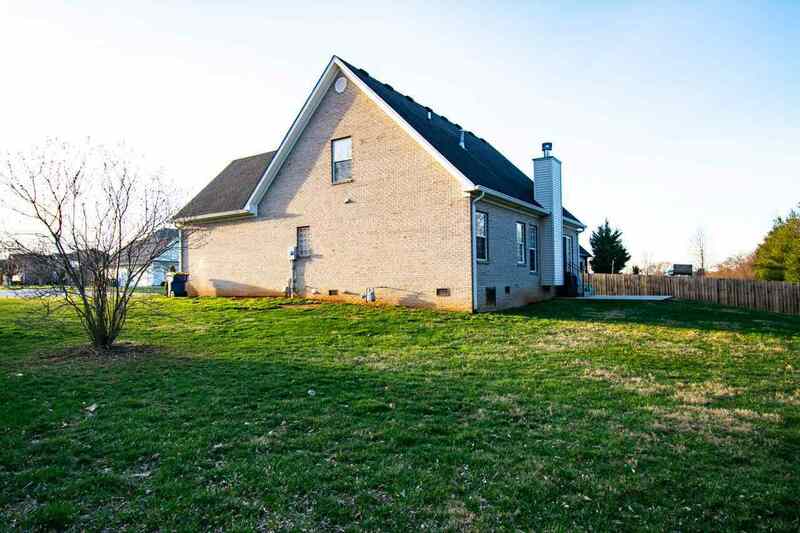 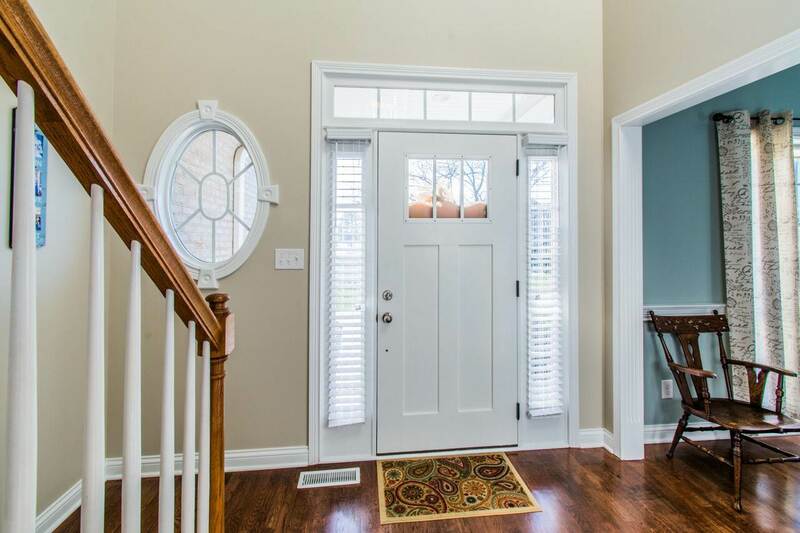 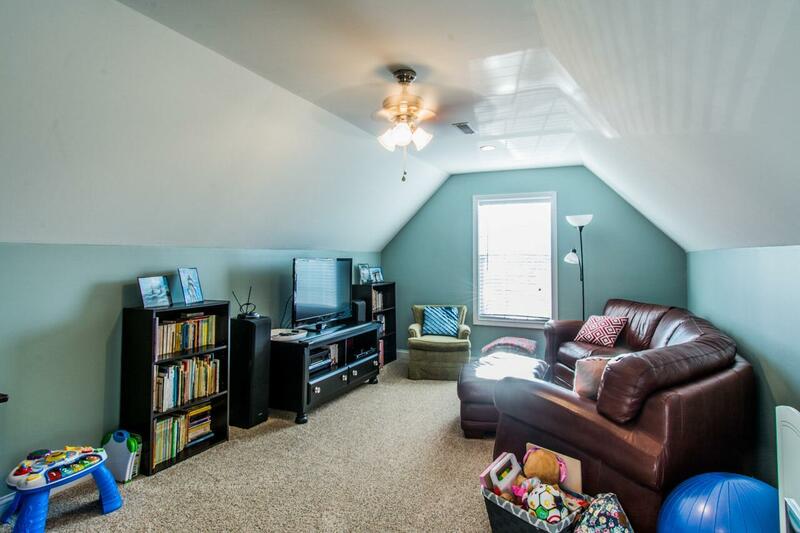 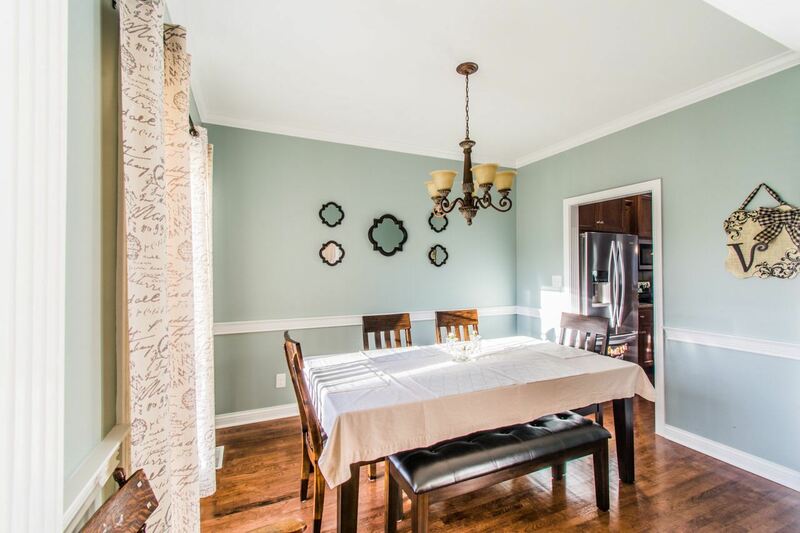 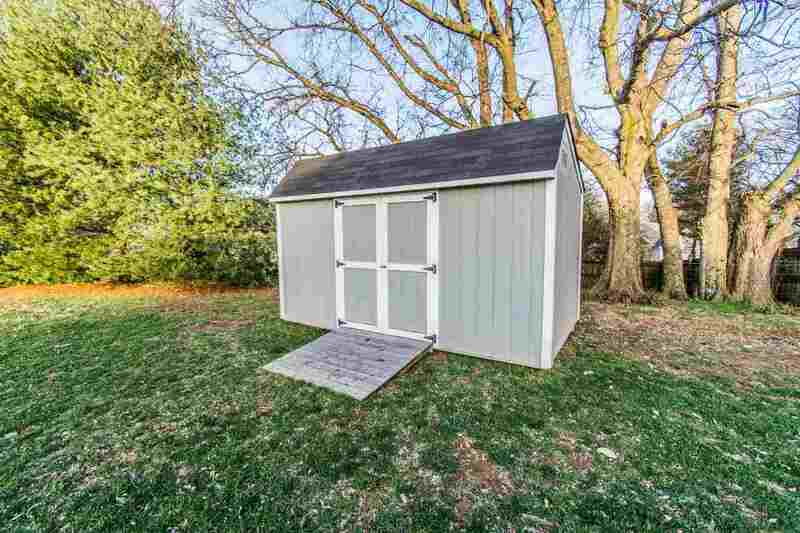 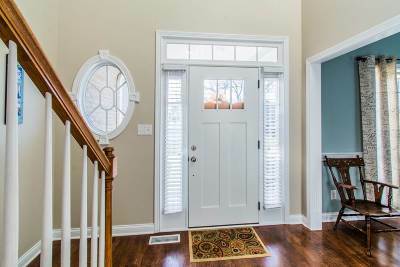 This home is located within a highly rated school district and conveniently close to town. 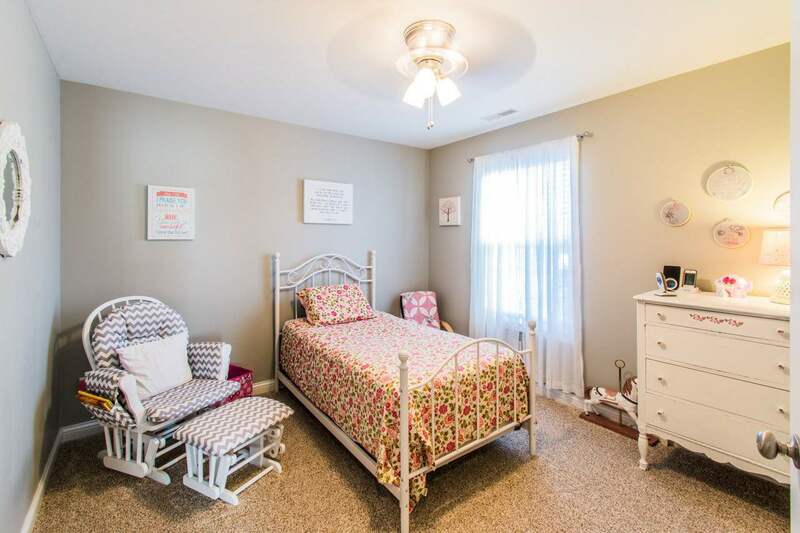 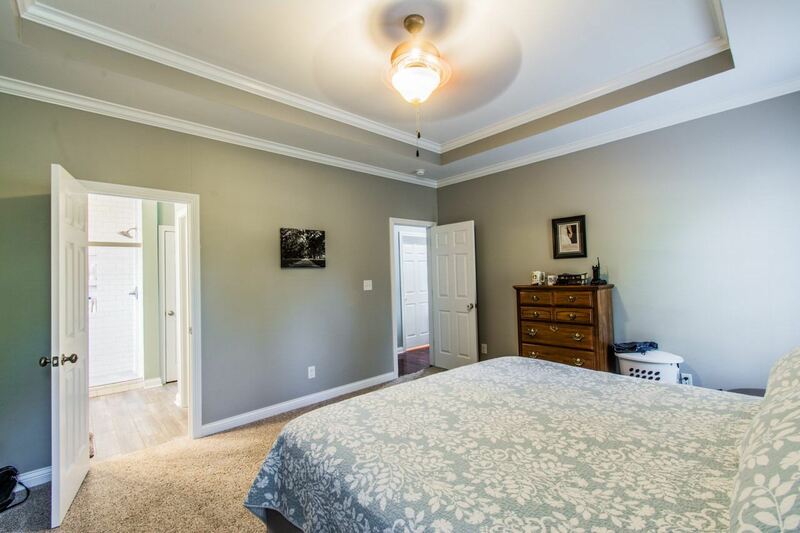 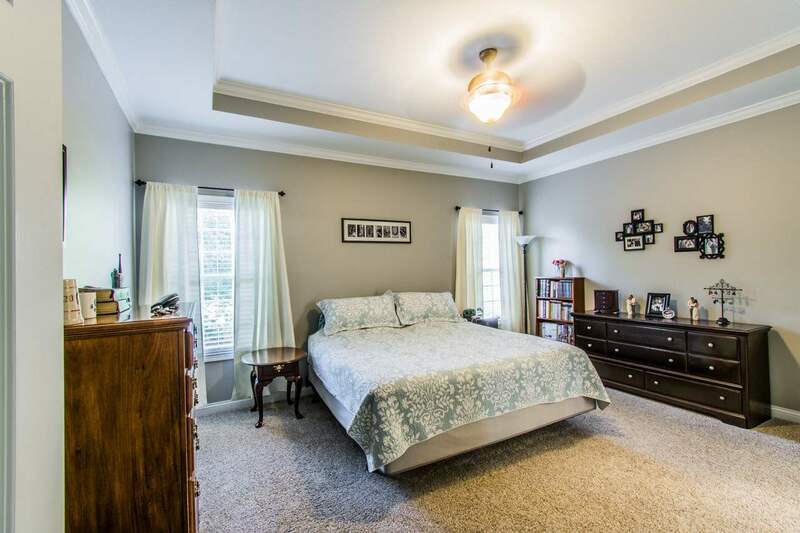 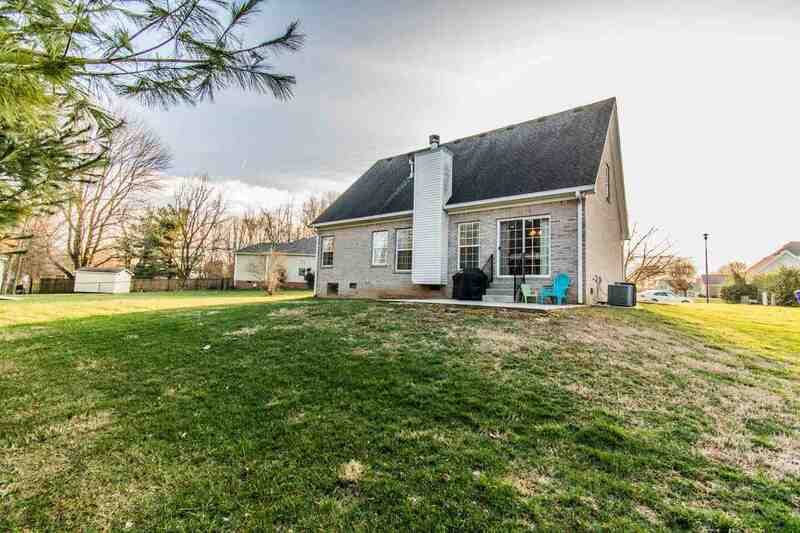 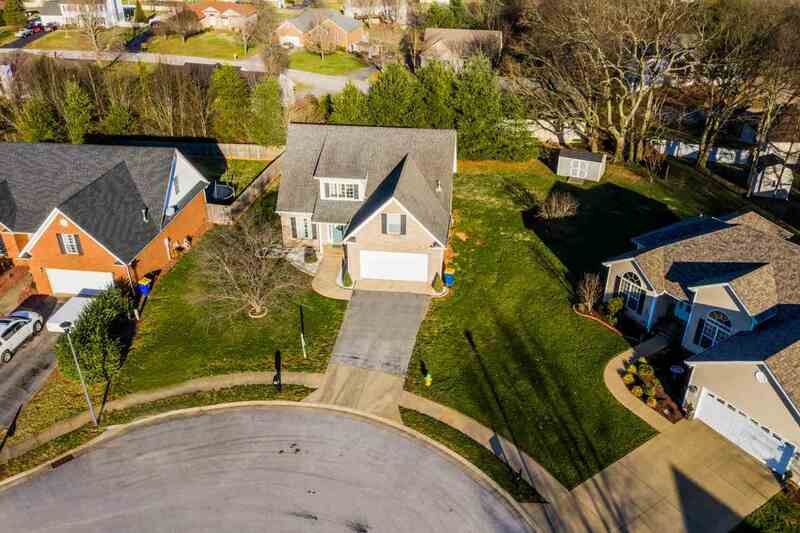 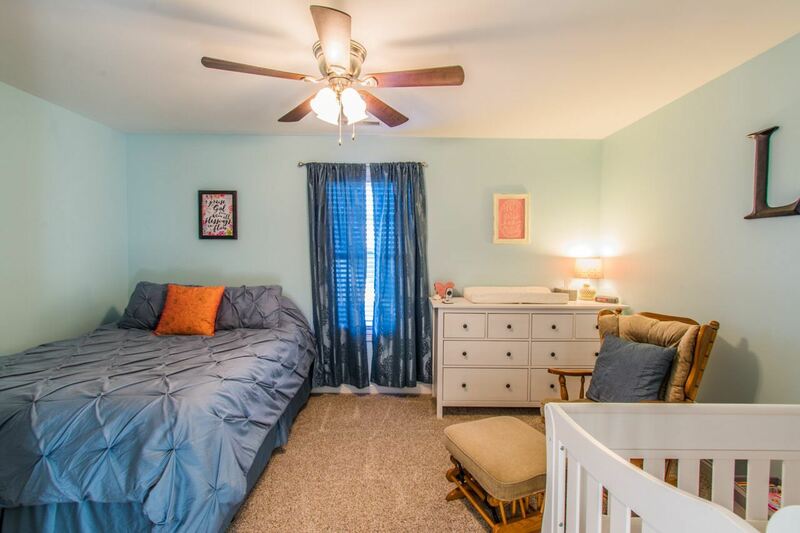 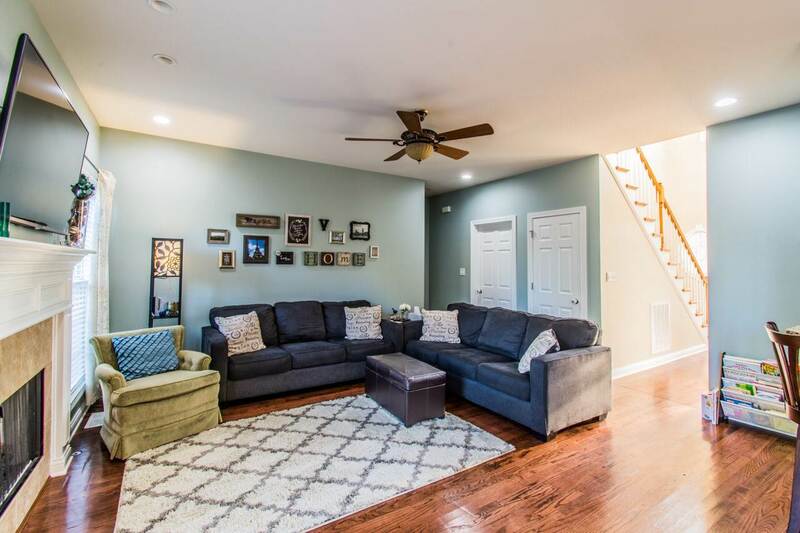 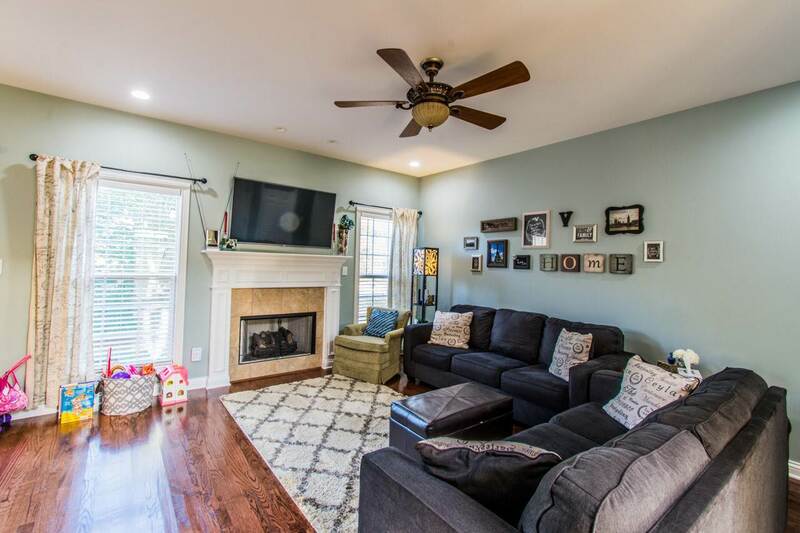 With three spacious bedrooms, two and a half baths, and a large bonus room, this home has lots of room and plenty of storage to offer. 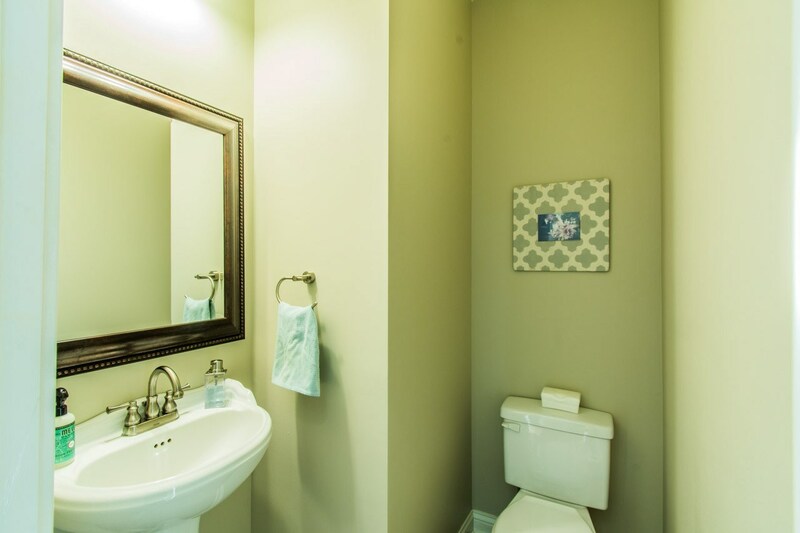 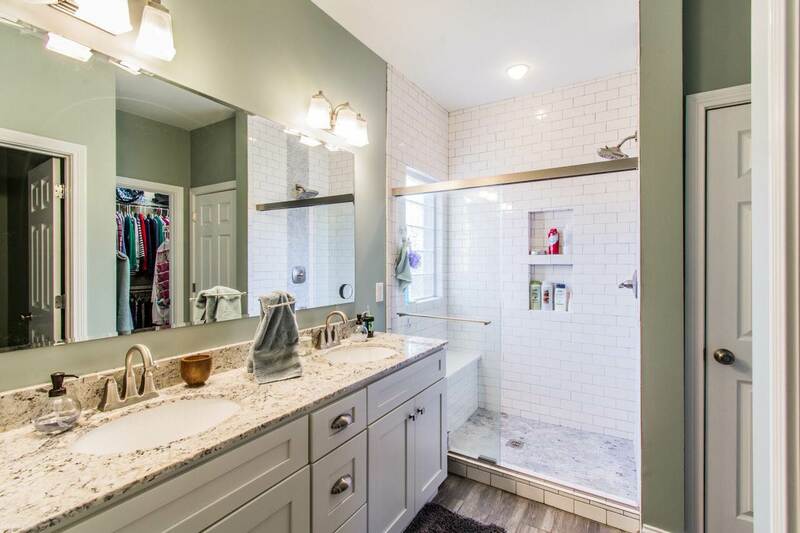 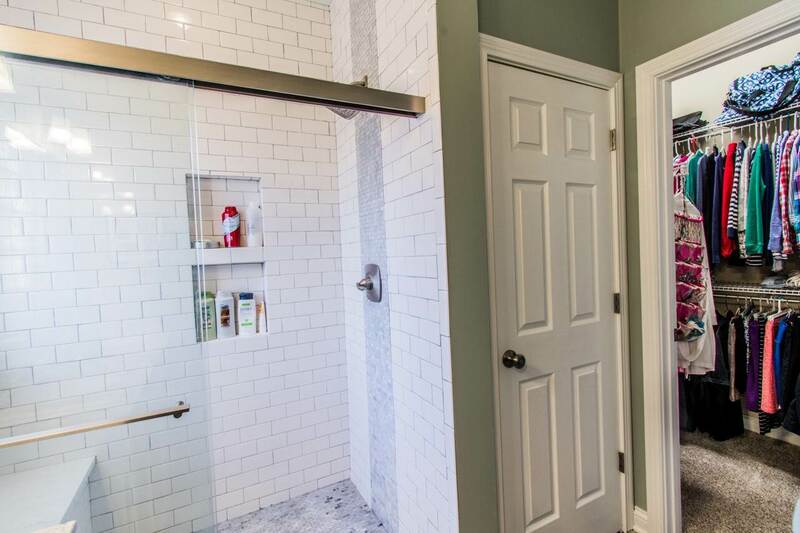 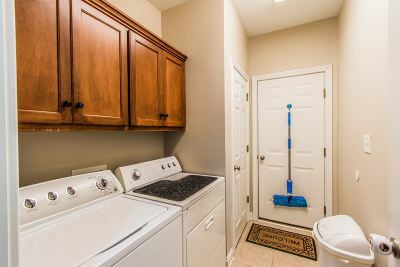 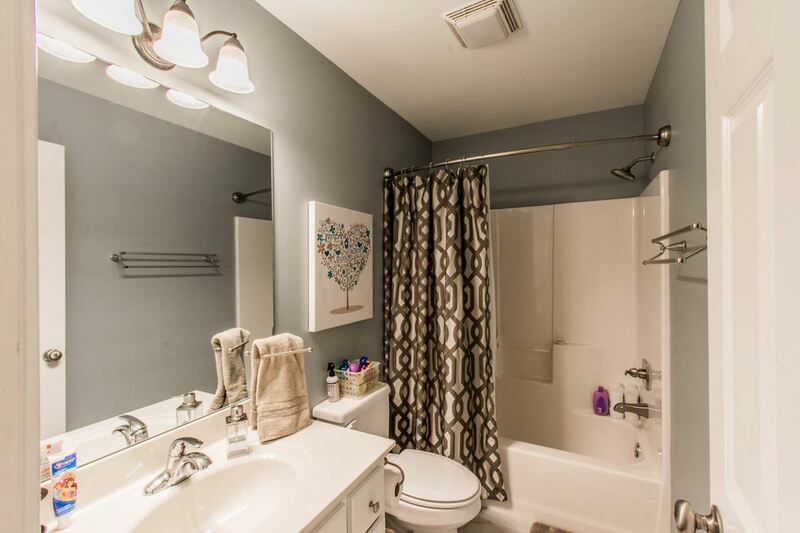 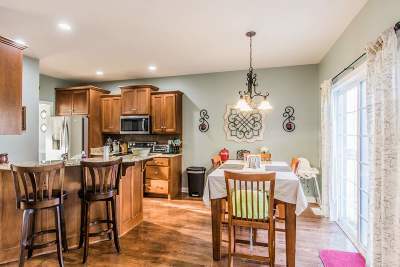 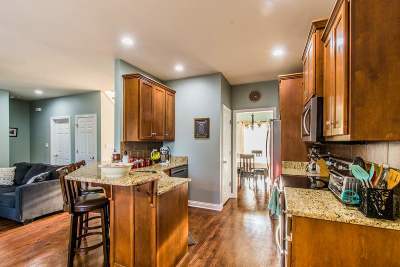 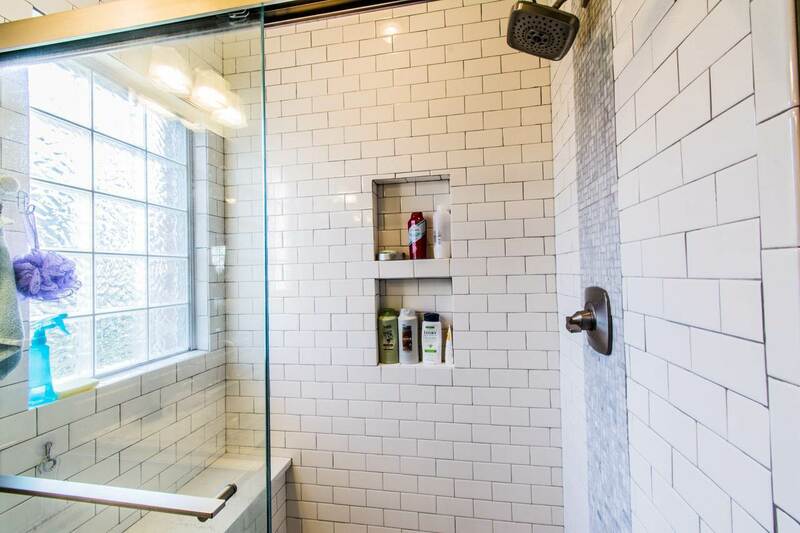 A newly remodeled master bath, fresh paint, granite counters, and kitchen appliances are just some of the recent improvements the owners have made. 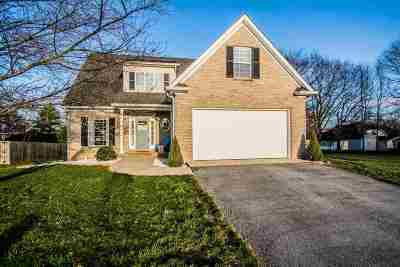 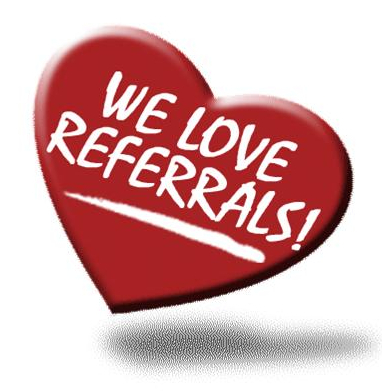 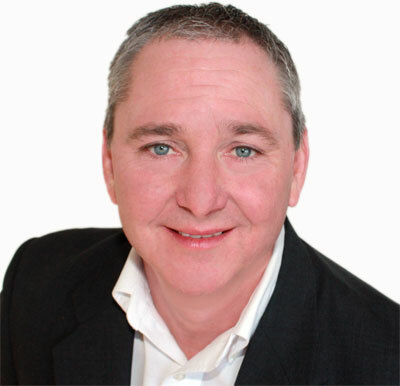 Closing costs allowance of up to $1500! 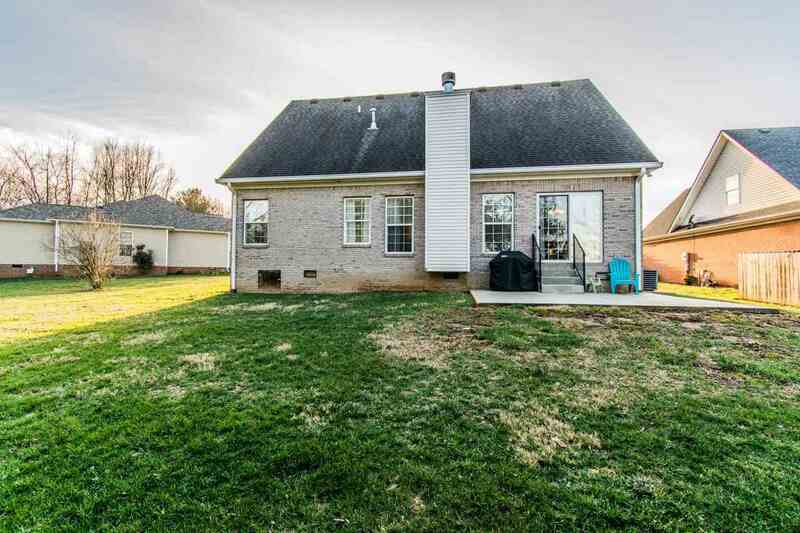 Directions: From Bowling Green Take Scottsville Rd South To Left On Peachtree Ln. 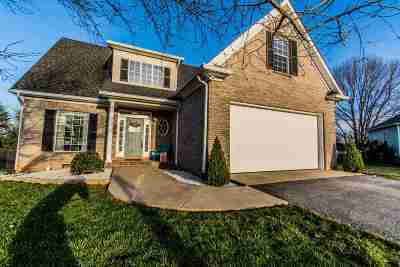 Then Left On Peach Blossom, Another Left On Atlanta Way, And Left Again On Moultrie Ct.